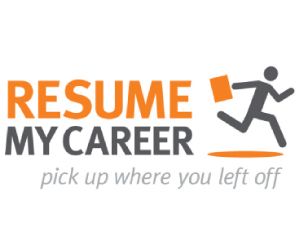 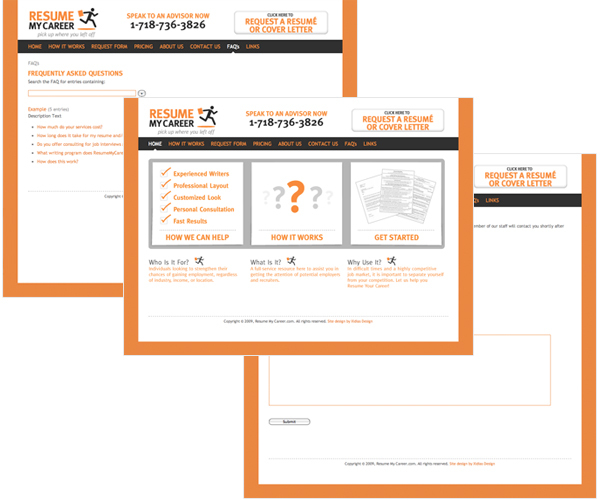 ResumeMyCareer.Com provides individuals with professional customized resumes and/or cover letters, tailor-made to your respective work experience. 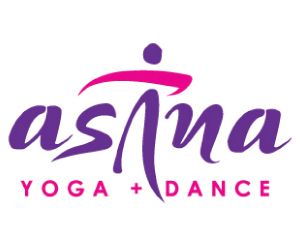 Asana Yoga + Dance is a state of the art yoga and dance fitness center. 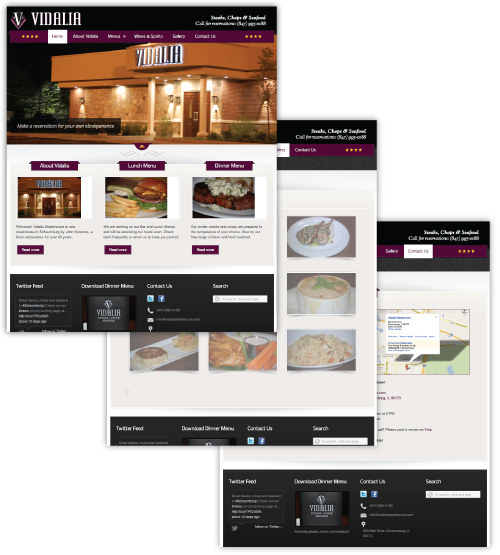 We developed their brand, website and marketing campaign. 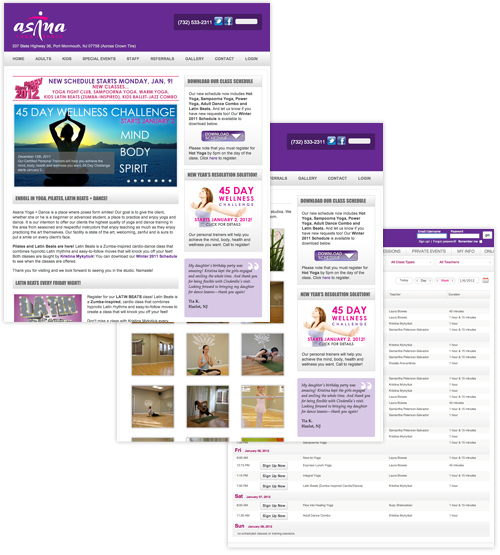 Not settling for just a website, we created social media platforms so the owners could reach out to potential members and give Asana a voice to be heard. 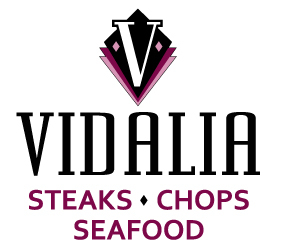 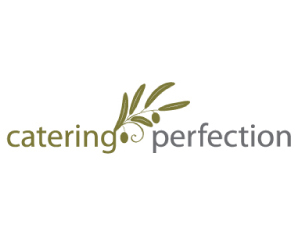 Catering Perfection is the business of chef Vasilios Kaiteris, who is known for creating flavorful, cohesive cuisine with an emphasis on innovation and clean flavors. 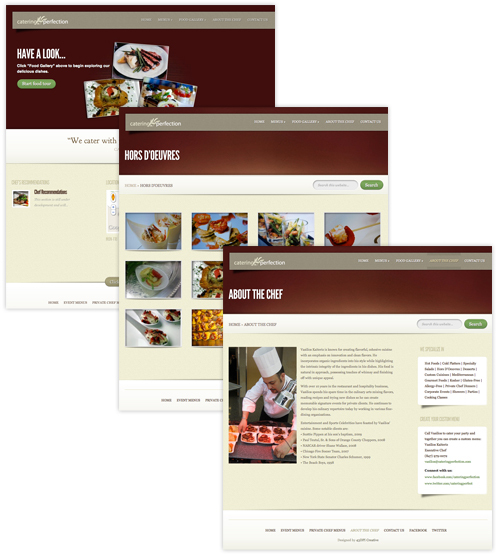 We wanted to give this superb chef a superb website to support his emphasis on delicious, visually stunning food, so we executed a website with taste and visual flair, just like his amazing dishes.